For lots of dogs Halloween is literally the stuff of nightmares. The sky lights up with strange colours accompanied by screaming sounds and the smell of burning sulphur and people in scary outfits with their faces obscured bang repeatedly on the front door… scary stuff indeed. We know that Halloween can potentially be pretty scary for our dogs so what can we do to help them out? Position your dog’s bed in the quietest place in the house. 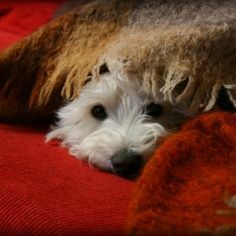 If possible make it into a little den by using a crate, if they have one, or equally popping their bed under a table etc. Give them something nice to snuggle into – ideally something that has an existing good association – like your dressing gown or blanket off an armchair etc. If we have been away from home for a little longer than planned we will occasionally come in to find Charlie curled up on a pile of laundry he has pulled out of the linen basket. He does this as he wants to be surrounded by that comforting smell of his family so don’t underestimate the power of scent! On top of the nice familiar smell it may be worth considering scenting their den area with essential oils or specific dog anti-anxiety calming sprays. If you can encourage your dog to chew on something tasty, great. This will help by giving them something else to think about and will also allow their body to get a feel good hormone hit. If they seek reassurance give it to them. Traditionally it was advised that you don’t reassure your dog as you could be “reinforcing the fear”. However, we now see that this is not the case and if we avoid reassuring them when they look for it we are in fact potentially compounding their anxiety and possibly undermining our relationship as they cannot count on us for support. If your dog wants to be with you when they are feeling worried try to use this time to do their favourite thing – playing, training or having a cuddle. If your dog is really struggling consider popping a note on your door asking people not to knock or ring the bell. You could equally place a piece of tape over the doorbell or temporarily disconnect it if you feel that your note may be missed. I know it is not very festive but if your dog becomes very distressed you may need to sit out Halloween by turning off the lights and pretending nobody is home. 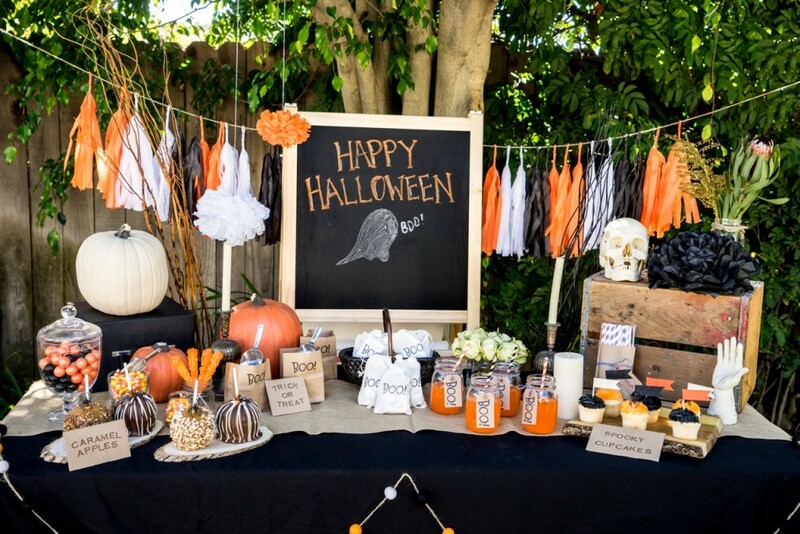 However, if you love to see the children all dressed up in their ghoully attire and don’t wish to miss out consider maybe doing a trick and treat table at the end of your driveway. This way you are still able to enjoy what you like about Halloween while keeping your dog away from something they find distressing – win win! If it is too cold outside and you can’t face braving the elements try to set yourself up with a clear view of your driveway or front door. This way to can help your dog by teaming the children knocking on the door with you scattering a handful of chicken, ham, cheese etc on the ground. Note: Remember it is important that your dog is safe and secure in another room when you are opening the front door. If your neighbourhood usually has a lot of bangers and fireworks in the lead up to Halloween you may need to adapt your daily walks to deal with this. Consider changing the time of day – e.g. when all the children are in school is probably the time where bangers are least likely to be going off, equally night time walks are the time you are most likely to see fireworks. Carefully choose your route – if your dog enjoys the car perhaps you could bring them to the beach, park, mountains etc. Away from the housing estates there are less likely to be bangers and fireworks going off. Make sure that you have a bag of tasty treats when you are on your walk so you can help capture and reward calm behaviour when the unexpected happens e.g. banger goes off near-by. 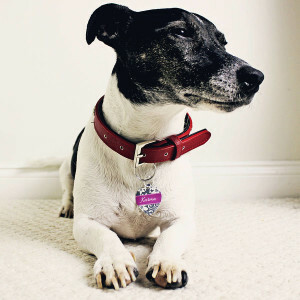 It is important that when you are out on your walk that your dog has an up to date ID tag on their collar and equally if they are microchipped that they are registered on the database. I would also suggest keeping your dog on lead on their walks as every year dogs are reported missing having bolted after getting a fright. 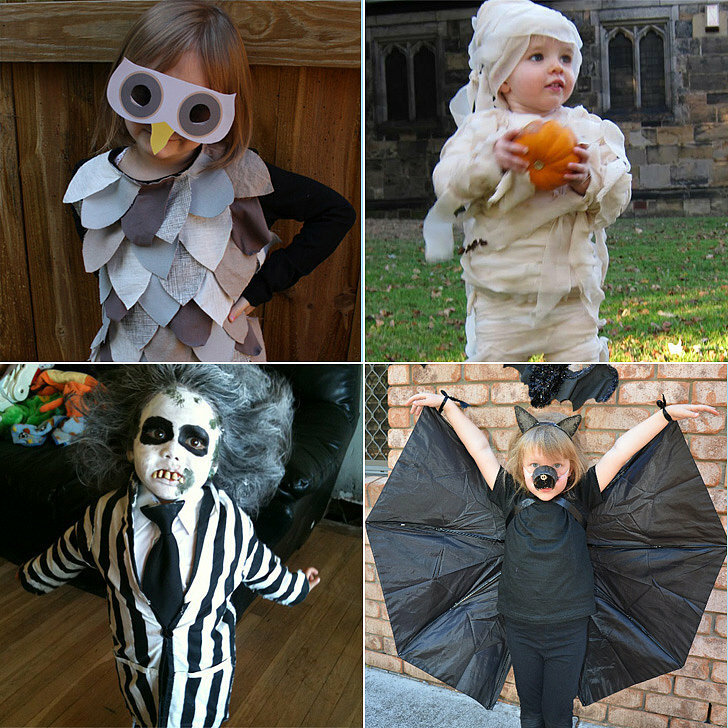 Trick or treating and the local community bonfires are wonderful activities for the family to be involve in. However your dog may be the one family member who would rather be at home, tucked up in their bed, perhaps with a tasty chew. Outside of their walks if your dog is primarily in the back garden it may be an idea to bring them in with the family where they are likely to feel much safer. Note: Halloween, Christmas and Easter are all times of the year when most household have an extra large volume of chocolate. As we know chocolate is toxic and can have fatal consequences so make sure to keep the trick or treat loot under wraps. Have you ever come home wearing something different or met your dog out with a member of your family on a dark evening and they take a couple of seconds to register who you are? Now imagine how hard it must be for your dog when suddenly everyone around them looks different – sure your still sound the same and smell the same but something is not right. In the lead up to Halloween practice putting on elements of your costume while doing something fun with your dog so they learn that although you look different you still behave the same. Gradually build up to all elements of your costume making sure your dog is relaxed throughout. The same applies to ghostly decorations. 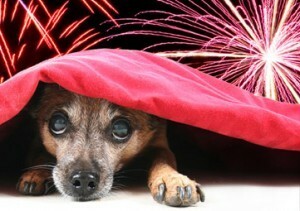 Introduce them to the house over a couple of days and if possible try to avoid things that jump out or make loud noises. So you have done all the preparation and your dog coped better than previous years but they were still really anxious… so you have 12 months to help them before next year. Developing coping strategies for dealing with new potentially scary experiences. 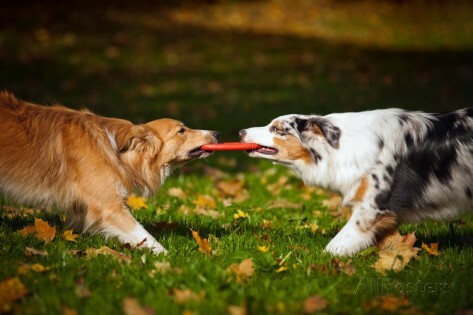 Note: As each dog is an individual a behaviour and training plan would need to be tailored to suit them and their own unique environment, history and personality. If your dog is very anxious around Halloween I would suggest finding a training and behaviour consultant to help you. Equally when you get a new puppy set them off on the right paw by habituating them to all the sights, sounds and smells associated with All Hallows’ Eve to avoid any future anxiety. Any questions, as always, feel free to pop them in the comments section below. Otherwise happy training and happy Halloween everyone.